SMWS 50.39 "Heıdı's Holıday To Islay"
Nose: Red fruits with great spice and tropical fruits. Apple pie, honeysuckle with light ripe dates. Some green vegetal notes surrounded with cedar wood. Palate: Palate has milk chocolate and vanilla cake icing with shaved oak. Pepper dominates the back, with fudgy milk cream, buttery feeling. Tarty and reminds you of Cote Rotie! Finish: Finish is long and elegant! Cedar, tobacco mix into floral tones, peppermint and leather. 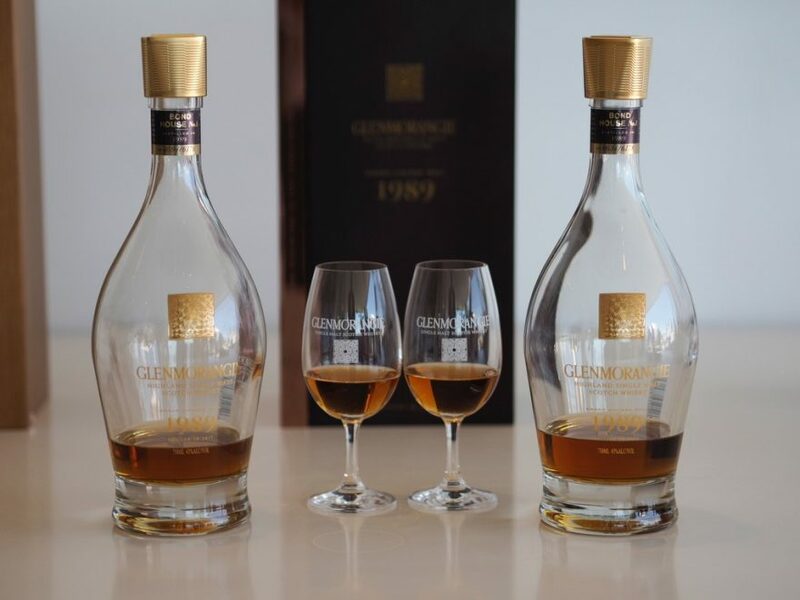 Glenmorangie Grand Vintage Malt 1989 is the newest release came out from the Glenmorangie Distillery. As the latest Spios is still sought after in the market, this expression came out as another bomb. Glenmorangie’s Bond House No. 1 Vintage collection takes its name from the largest of Glenmorangie’s 19th century Bonded Warehouses. For generations, Warehouse No. 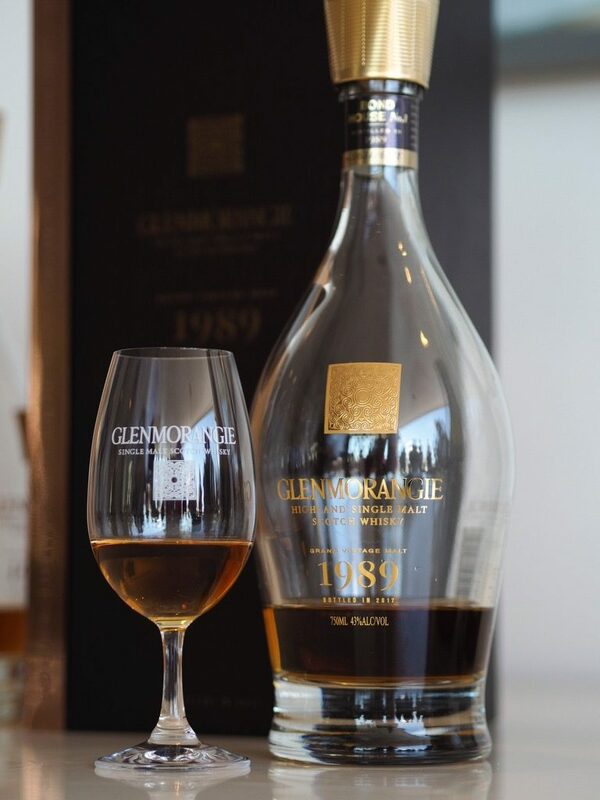 1 was home to Glenmorangie’s casks of maturing spirit, but in 1990 as the Distillery sought to meet surging demand for its single malt around the world, Warehouse No. 1 was transformed into a new still house, revered today as Glenmorangie’s Highland Cathedral. Dr. Bill Lumsden came out with an incredible boldness to try an ex-Côte Rôtie barrel finished Glenmorangie and to be honest they brought out an exquisite whisky. He used a single vintage, 27 year oild, soft and elegant classic Glenmorangie whisky and firstly matured it in ex-Bourbon casks. Then a wee portion was transferred into ex-Côte Rôtie barrels and some portion was finished in ex-Oloroso Sherry casks. A rich nose is followed by a layered palate leading to a elegant and quite powerful finish! Unfortunately this 27 year old is not cheap. MSRP is around $665 and wallets are gonna be damaged for the beauty.